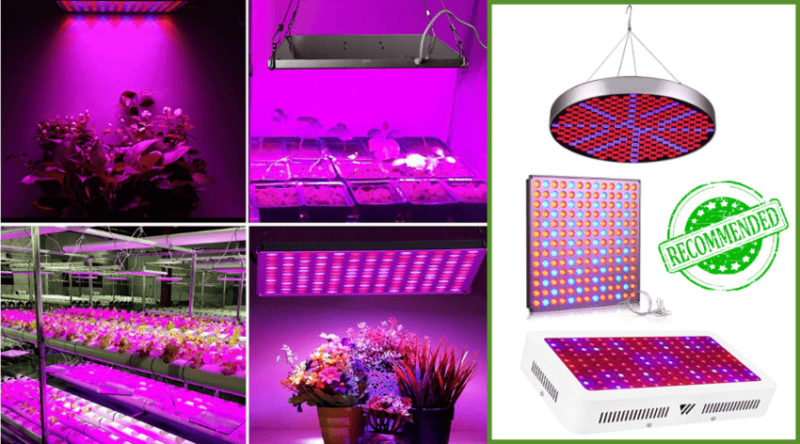 Year round fresh produce sounds like an impossibility, but with the right light, you can grow and harvest almost anything you desire. Dabbling in various lights and how they can improve upon, or support, plant growth has recently become an interest of mine. Fresh herbs through the winter not only sound appetizing, but it also is a healthy alternative to dehydrated store-bought produce. 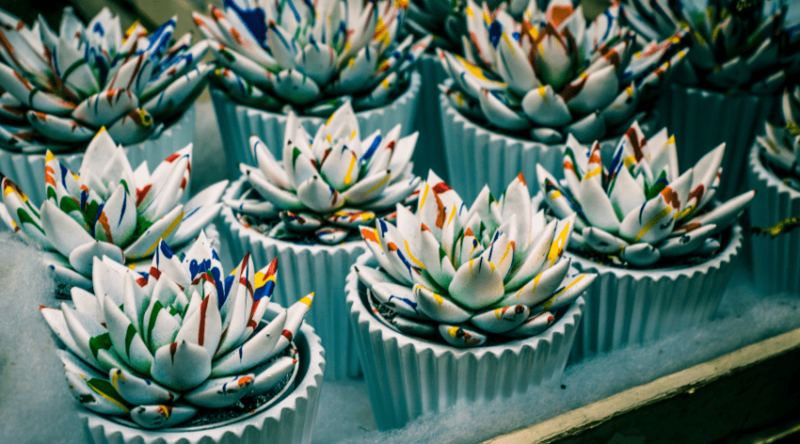 Plants only utilize specific parts of the light spectrum. 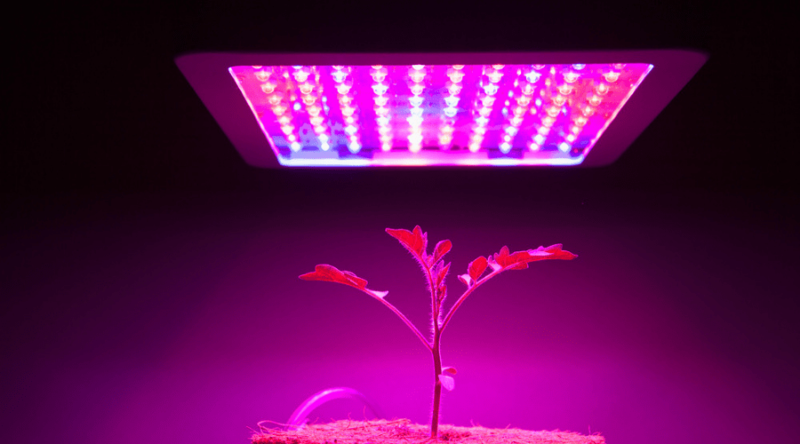 When you understand the specific needs of your plant growth stages and when which light should be used, you’ll be harvesting your own fresh produce in no time. 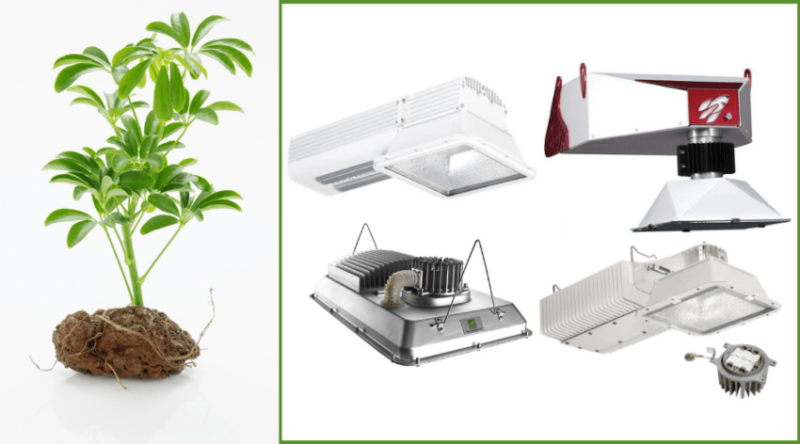 T5 grow lights are a fluorescent bulb choice that emits a very specific range of light wavelengths. Although there are many available choices on the current market, our top-rated picks are found below. 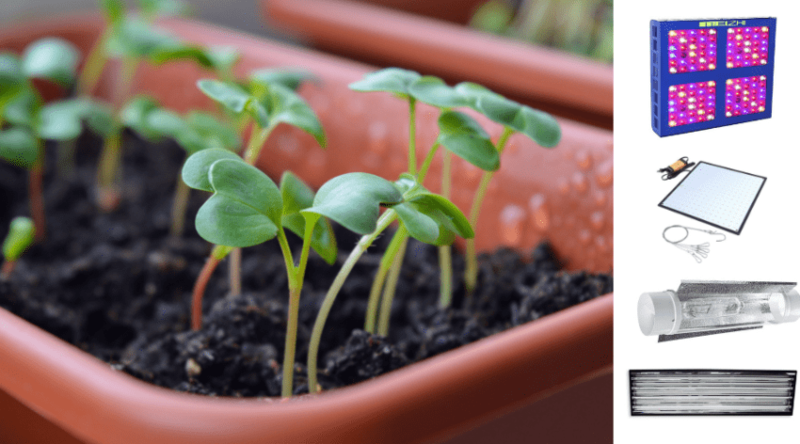 How Does a Grow Light Work? 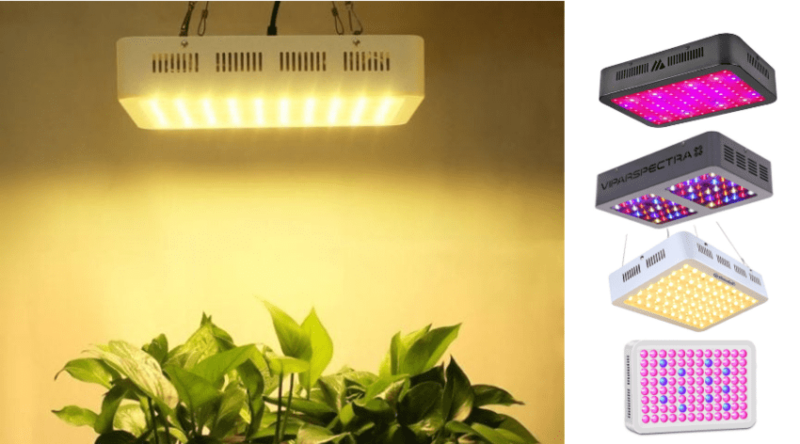 What Are T5 Grow Lights ?